Have you heard about the deadline on 31st January? You may be required to submit a self assessment if you are a director or employee, self-employed, partner, employer, agent or non-resident landlord. 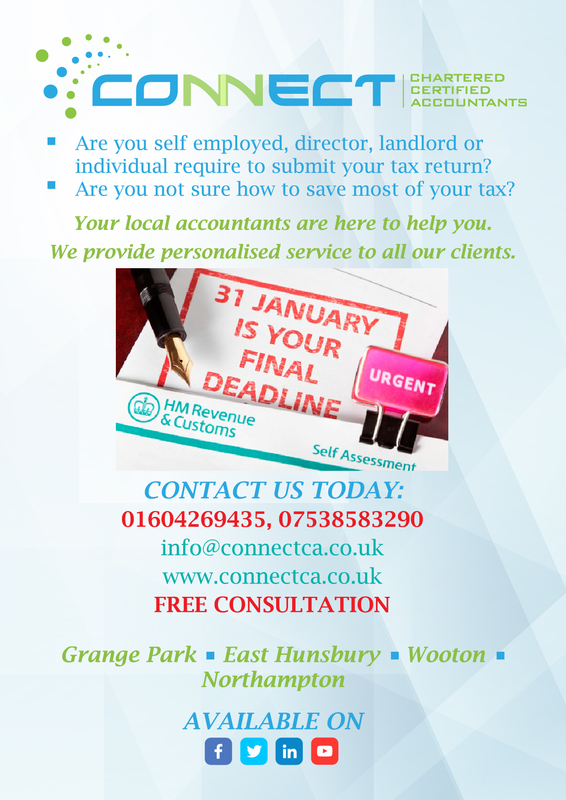 If you do not send the tax return by 31st January the following year, you will be liable a penalty. If you have large profit or dividends you might need to pay tax on 31st July and 31st January each year. If you pay tax on your earnings or pensions through PAYE (Pay As You Earn) your employer or pension provider deducts tax on our behalf and you won’t usually need to complete a tax return. In these cases we will normally also ask them to use the PAYE system to deduct any tax you may owe on a State Pension or other taxable income (eg investment or rental income) up to a certain level. 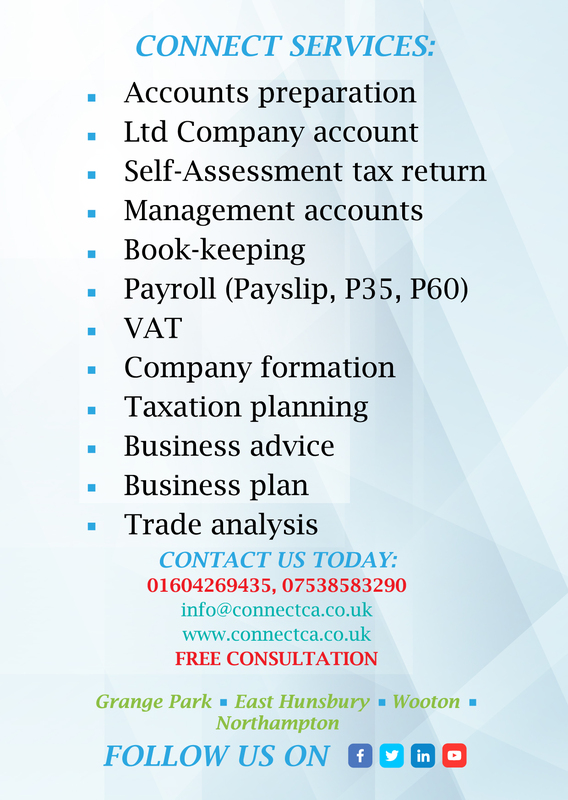 - Whichever the situation, I can prepare your tax return in 1 day from only £75. 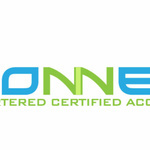 We are award winning independent firm of accountants and business advisors. Experience finance professional who always keen to initiate and try to make difference in service. Have worked for number of established organisation and recognised as a young business...Read moreExperience finance professional who always keen to initiate and try to make difference in service. Have worked for number of established organisation and recognised as a young business entrepreneur. Motivated, inspirational and hard working.